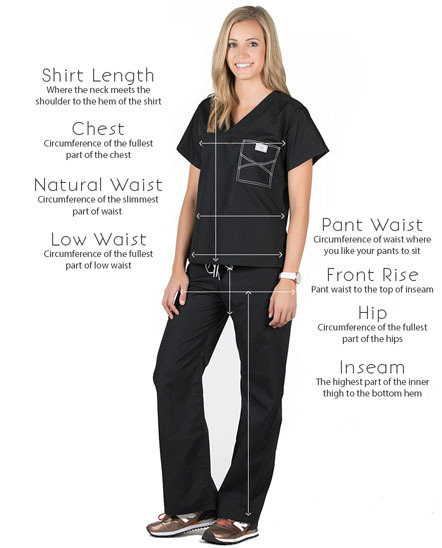 Our women's Original scrub tops are known for the signature designer stitching on the pocket. 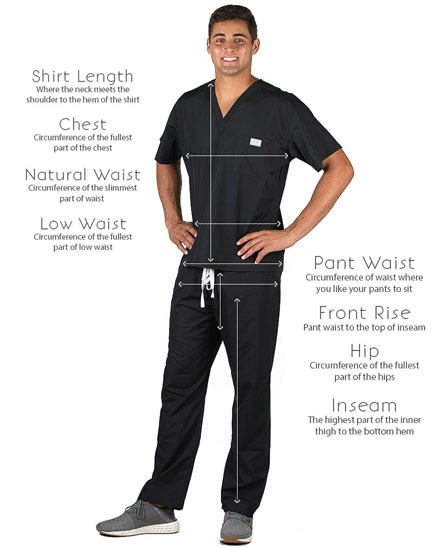 The royal blue fabric with the added detailed white stitching takes a required color in many hospitals and turns it into a more unique and individual uniform. Our Original scrub line has been discontinued. 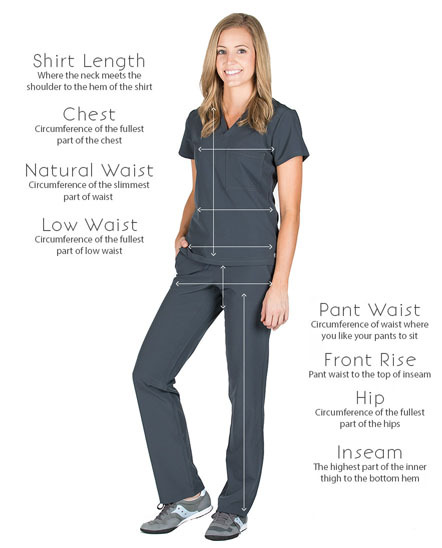 It has been replaced with our Shelby scrub line which has the exact same fit and fabric you have grown to love, but now has a new stitching design. 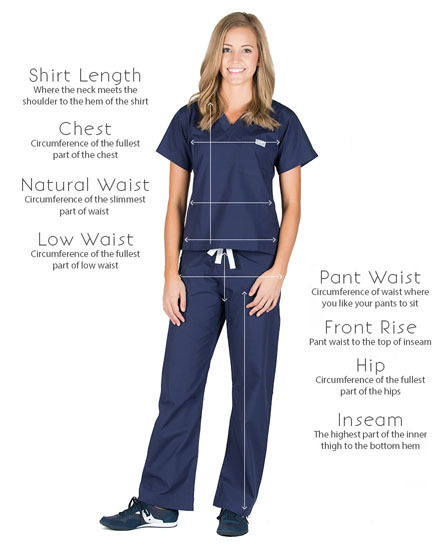 Please click here to view our Shelby Scrubs.